What i love about this condo is it has all the amenities. Gas fire place with remote control, laundry room, 2 spacious bedrooms, 2 wonderful patios, a garage and a carport, lots of storage area and closets, it sits facing an open space creek with lots of green trees with sunlight and is a few steps away from beautiful meadow park that also has a community garden. Plus it is a 15 minute walk to downtown slo. 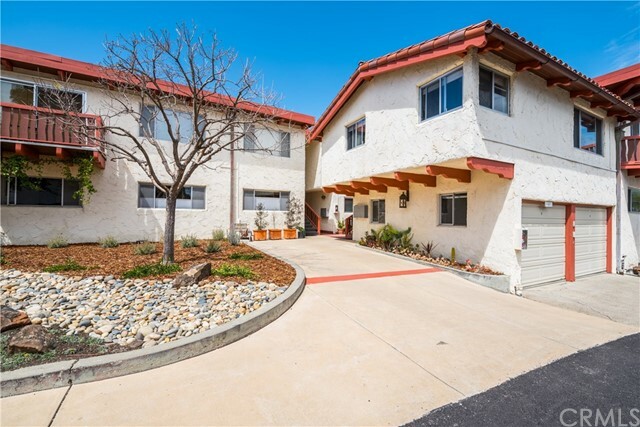 This condo sits right in the middle of san luis obispo. Fantastic location! Beautiful and move-in ready! This 2 bedroom condo is located in the highly desired, "the village" complex. Light and bright with an excellent location. This is one of the rare units that backs up to the park. A single car garage and private carport offers convenient parking. The master bedroom is spacious with a large closet. Second upstairs bedroom has its own balcony with views of the park. Private rear patio, as well as an entry courtyard, with lush greens and fruit trees. Indoor laundry and a whole lot of pride of ownership. A must see!! Excellent price and location for this 2 bed 1. 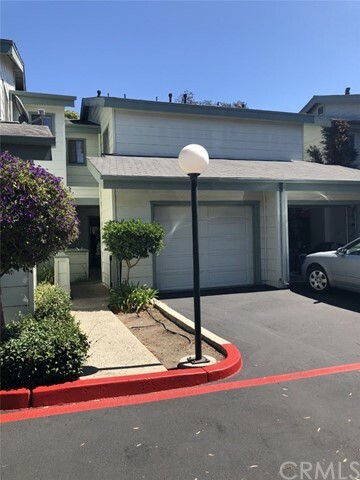 5 bath condo in san luis obispo. Home has newer, stainless steel appliances, a cozy fireplace for the cold nights, and a one car garage with washer/dryer and additional storage. 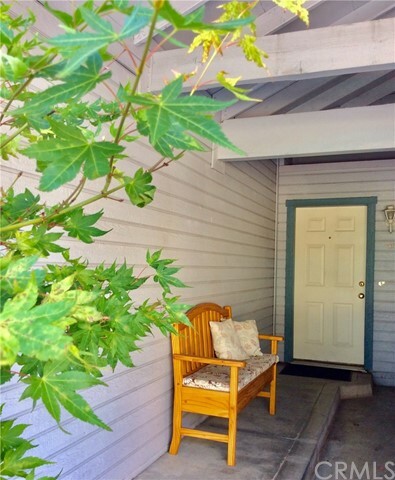 This home is centrally located, with easy access to downtown and highway 101. The woodbridge community has a common area playground, and many additional features for owners to enjoy! There are views of madonna mountain and the south hills trail area. This community is within walking distance to meadow park and the south hills trails. Schedule a tour to see this cute condo today! The primary ingredients in a successful search for a new home are location and view. Proximity to services and an unobstructed view of your surroundings add priceless elements to home selection. Think about it. Do you really want to fire up the car to obtain a cup of coffee, grab a bite to eat or see a movie? These services can be obtained in just minutes! Then, sitting in your kitchen or living room, you only have to glance out the window to check on activities on cerro san luis. No staring at walls. This home is comfortable, quiet and safe. 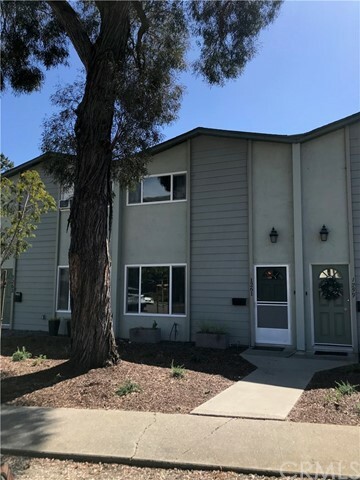 It is sited within the vista grande complex on a small knoll looking over the city of san luis obispo within two blocks of downtown. There are seventeen units in this cooperative, all enjoying separate covered parking and storage, as well as a pool, adjoining bbq area and reading grotto. The locale is such that, other than distant work requirements, a vehicle is needed only for trips to costco, the beach or las vegas. For example, only one block will bring you to mitchell park, the sidewalk market and deli. Two blocks brings you to the main post office on marsh street, as well as the downtown centre, starbucks, and numerous restaurants, shops and services. A carpeted stairway leads to this home that features a panoramic view of cerro san luis mountain, bishop peak and the ring of foothills which surround the city. Watching the hikers on the mountain during the day and the lighted bikers on the trails at night is a real treat! Remodeled unit with 2 bedrooms and 2 bathrooms. 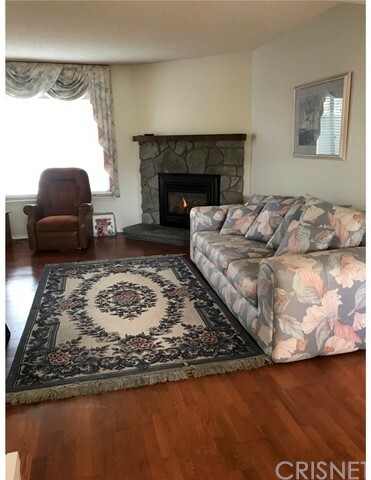 Features: two assigned parking spaces and wood burning fireplace. Remodel includes: kitchen and bathroom granite countertops; kitchen and bathroom cabinets; appliances; flooring; fresh paint; scraped acoustic ceiling. Beautifully landscaped complex with pool and clubhouse. Located near sinsheimer sports complex, parks, schools and public transportation. Listing Agent: Patrick Smith Listing Office: Avila Beach Realty Inc.
New! New! New! This lovely 2 bedroom condo has been completely renovated on the inside creating more light and warmth with it's modern feeling open floor plan. It has a large fenced backyard & patio with 2 storage units that is a blank slate all ready for personal customization with access to lawn & bbq area. All new windows. Recessed lighting & ceiling fans. New electrical and new plumbing. New upgraded ceiling insulation. The walls have all been retextured and painted. New laminate floors. 3 new wall furnaces. New water heater. New light fixures. Concrete counters in the kitchen, all new cabinets, all new stainless appliances, new sinks & faucets. Open wall between living area and kitchen creating a wonderful breakfast bar. Stackable washer and dryer in unit. Great storage unit in upstairs hallway. New large tub/shower in the bathroom. 2 on-site parking spaces. Beautiful mountain views from both sides of the condo. Close to shopping, schools, restaurants, parks and the ymca. Lease just ended 04/14/19 which was for $2300/month. As of today, 4/19/2019 the average home price for homes for sale in San Luis Obispo is $726,351.